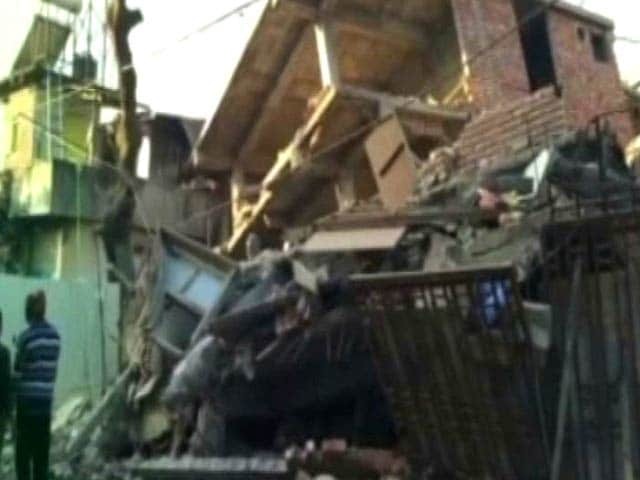 An earthquake of 5.5 magnitude hit Assam's Kokrajhar district today. 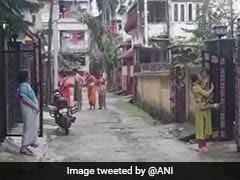 Tremors were also felt in Cooch Behar, Alipirduar and Darjeeling districts of West Bengal, as well as parts of Bihar. 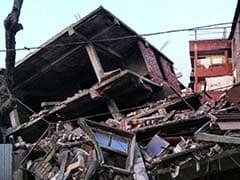 A powerful earthquake struck the north-east before dawn today, killing at least eleven people and injuring nearly 200, though the toll was expected to rise, with rescue efforts hampered by severed power supplies and telecommunication links.